Simple. We help you sell a better safari, and you will have happier returning clients. Benefit from our established presence in East Africa. Choose from full-service out-of-Africa experiences for your customers throughout Tanzania, Rwanda, Kenya, Zanzibar and Uganda. We have been operating in the region for over 10 years and provide support services for buyers at every stage of the customer journey. A trip to Africa is a once-in-a-lifetime experience. We make it easier for you the agent to sell East Africa with confidence and share the passion we have for East Africa with the world. Meet our team. We use only the best. 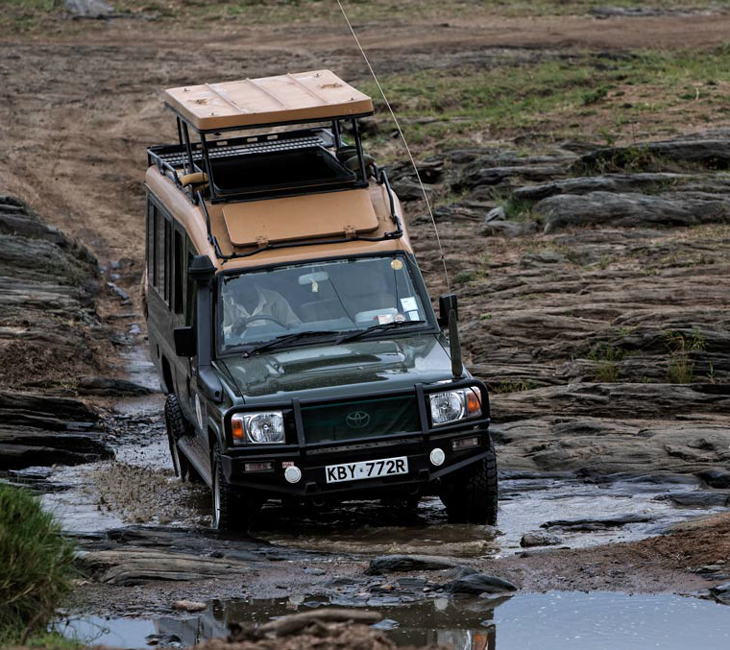 African Safari Excellence manages more than 1,000 safari days every year, using only expert guides and well-maintained, luxury vehicles, purpose-built for the terrain in East Africa. 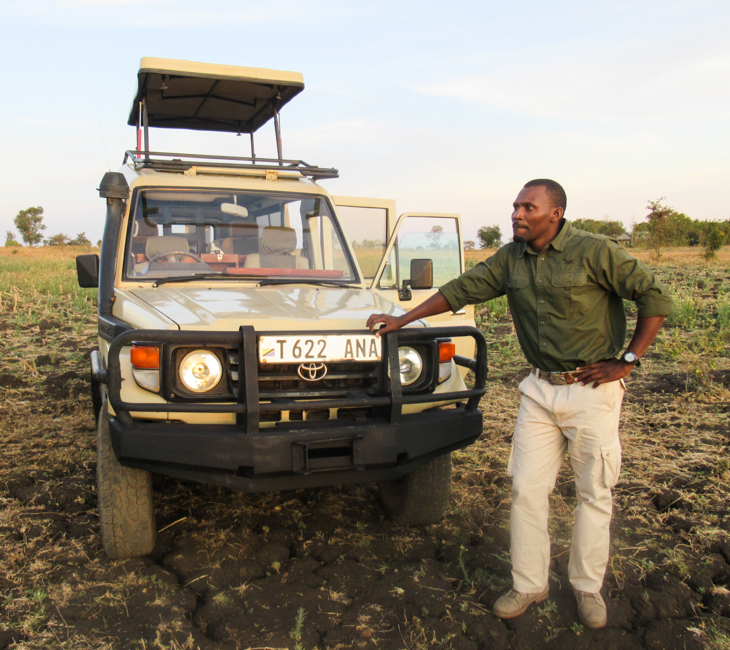 Benefit from our highly qualified network of expert guides, rangers and drivers, who contribute to-wards customer satisfaction and provide memorable customer journeys. We also contract with special-interest and foreign-language-speaking professionals. 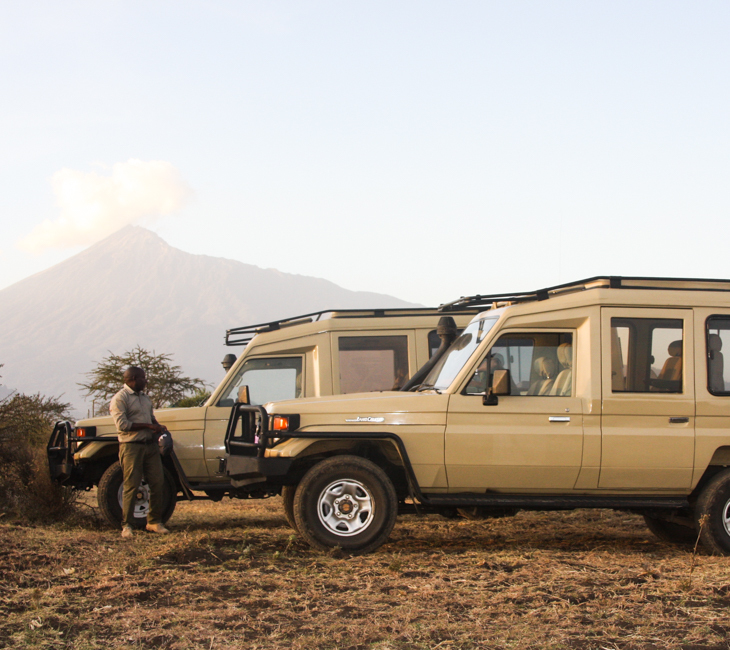 Safari vehicles feature mobile refrigerators, pop-open hatches for enhanced wildlife viewing, radios, repair kits and safety equipment. Flexible add-ons include vehicle Wi-Fi and luxury amenities. We also have luxury vehicle options for in-town transfers. 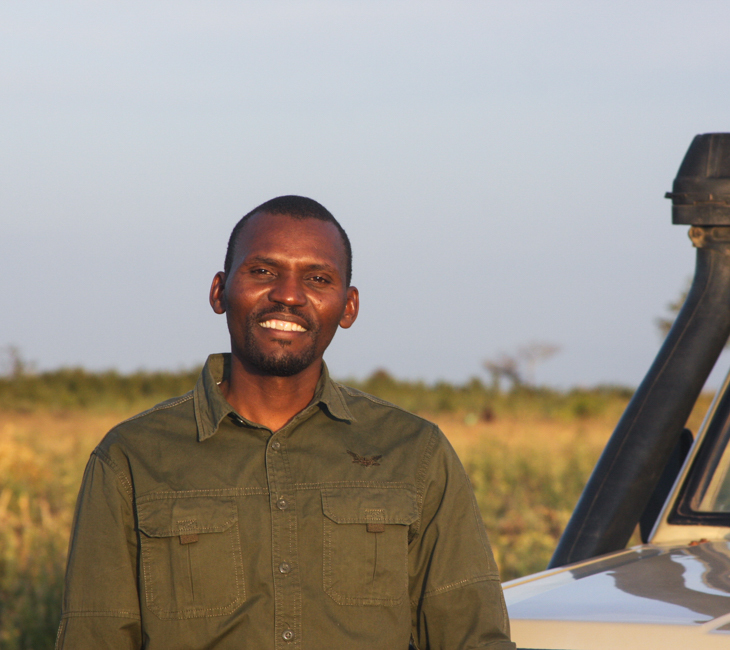 Operating successful safaris in East Africa requires strong and long standing partner relationships. We work with an extensive variety of suppliers to offer you scope and options in your itinerary planning. Here are a few of our partners. Copyright © 2019 African Safari Excellence Ltd.